Dr. Nancy Currie-Gregg, NASA astronaut and principal engineer in the NASA Engineering and Safety Center, has joined the Department of Industrial and Systems Engineering at Texas A&M University as a professor of practice. Currie-Gregg has joined the department’s Health and Human Systems Engineering Group, where she will be developing initiatives in human-robotic interaction and spacecraft occupant protection. Currie-Gregg was selected as an astronaut at NASA in 1990. She served as a mission specialist on four space shuttle missions and accrued 1,000 hours in space. Following the Columbia tragedy in 2003, she was selected to lead the Space Shuttle Program Safety and Mission Assurance Office assisting with NASA's Return to Flight efforts. A retired United States Army colonel and master Army aviator, she has logged over 4,000 flying hours in a variety of rotary-wing and fixed-wing aircraft. Given the interdisciplinary nature of the industrial and systems engineering department, Currie-Gregg’s role as a professor of practice will impact not only industrial and systems engineering, but other disciplines such as aerospace and mechanical engineering. 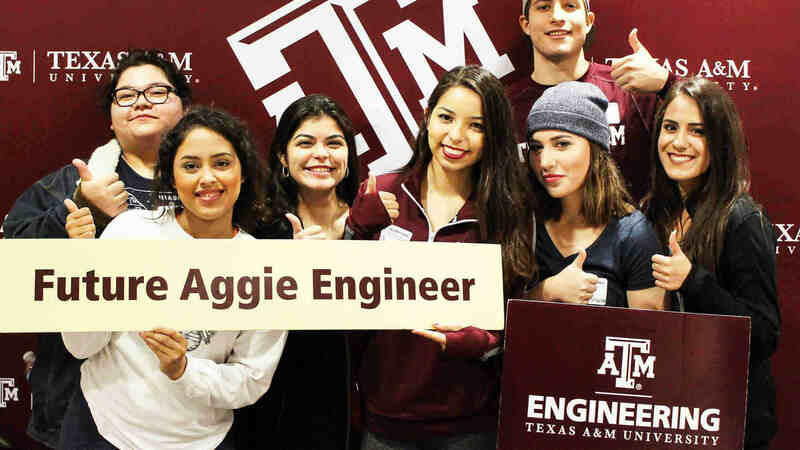 The professor of practice program was established by the Texas A&M College of Engineering as part of its 25 by 25 Initiative to grow to 25,000 students (undergraduate and graduate students) by 2025 - controlled growth with excellence. 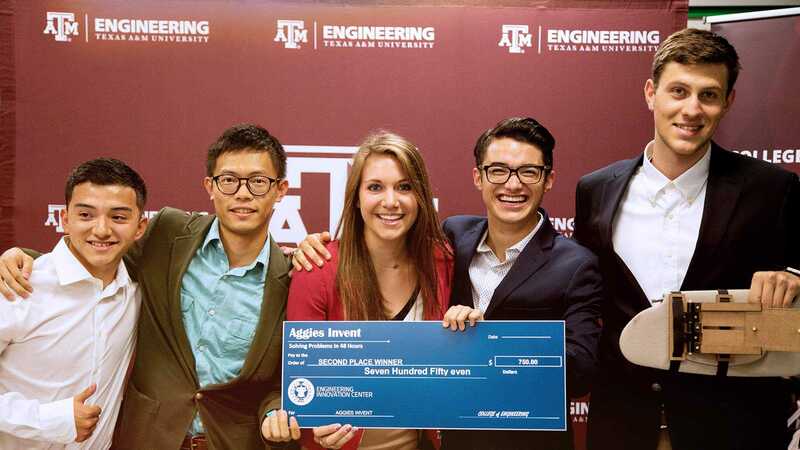 The program brings industry leaders to the classroom to help prepare the next generation of engineers by sharing their real-world experiences in industry.